Since the mp3s were born more than ten years ago, humans take music everywhere: on the street, in the car, while thee are at home … and especially when we play sports. Listening to songs while performing some physical activity has become almost an essential requirement to achieve the necessary motivation and achieve our highest performance. Many investigations confirm that music has the ability to reduce the effort that our body perceives during intense physical activity. Even some researchers have said that music facilitates more effective movements. We’re sure that most of you have the latest running gadgets to go running but you’re tired of hearing the same music again. Don’t worry, you are not the only one with this problem, and that’s why from Forestia we have set out to create a list to help you. But this is not all, we also ask you to help us complete it. 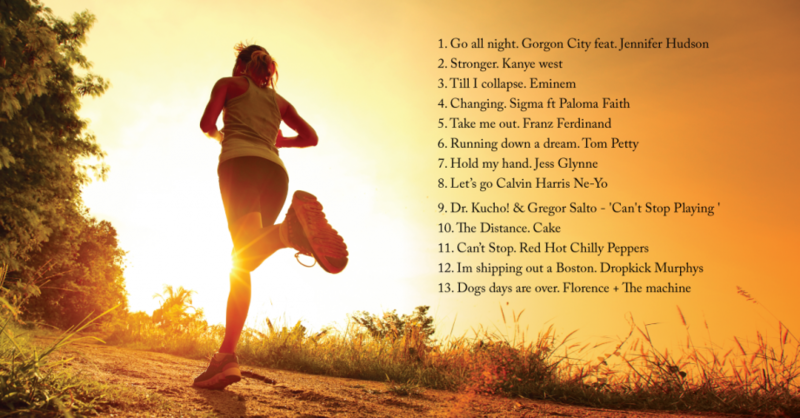 What do you think, do you dare to send us that song that motivates you to keep going when you’re running?